The change in policy is directly linked to new UK Prime Minister and"Snooper's Charter" proponent Theresa May. First reported by The Telegraph, one source close to the decision claims that "the Russians are trying to hack everything," which led to the ban. It is not clear if the ban extends to other smartwatches from other manufacturers, but it does appear to be an extension of the smartphone ban already in place while cabinet business is being conducted. Under the previous Cameron administration, several cabinet members were spotted wearing the Apple Watch while performing official business, including the former justice secretary Michael Gove. 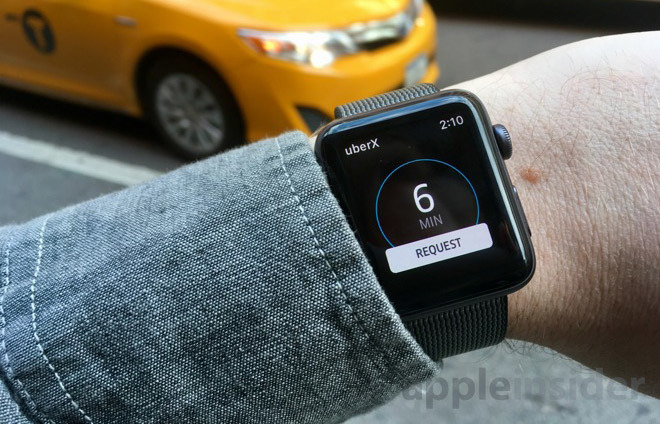 Is covert monitoring through an Apple Watch possible? While a rogue Apple Watch app hosted on the App Store is a remote possibility, the user would have to both install it on the "host" phone, and then migrate it to the Apple Watch. For the user to be completely unaware of the installation, the host iPhone would have to be remotely jailbroken, or stolen and returned, with the same Apple Watch app installation process taking place. In this case, however, the Apple Watch would likely need some sort of jailbreak as well to allow for the surreptitious installation and use of a monitoring app. Jailbreaks of the Apple Watch are in their infancy, with the effort only seeing limited success in running non-Apple approved software. Complicating the hack, recordings would have to be stored locally on the watch until the user returns to the vicinity of the phone, as smartphones have previously been barred from cabinet meetings. Additionally, a monitoring app constantly running on the Apple Watch would also be an enormous drain on the battery, noticeable by users. While technically possible, it appears that May's opinion that the Apple Watch could be used as a covert listening device by foreign powers is off base at this time.